Maths and English are compulsory school subjects for good reason. Your reading, writing and mathematical skills will not only enable you to enter further education, but can also help you to meet a number of challenges head on. Both eleven plus and entrance exams focus primarily on English and maths, demonstrating the significance of these subjects in a child’s educational development. Finding the right Maths and English tutor can be tough if you don’t know where to look. 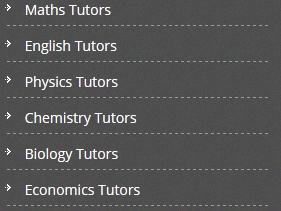 At GBtutors, we have narrowed down your search by finding expert tutors. 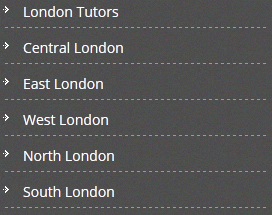 Whatever levels of maths and English tuition you are looking for, we can help you find the most suitable tutor. Fun fact:‘Forty’ is the only number that has all its letters in alphabetical order!